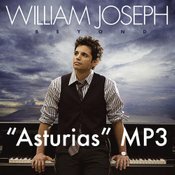 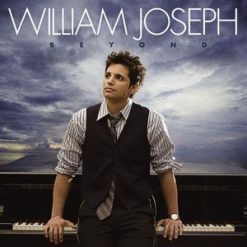 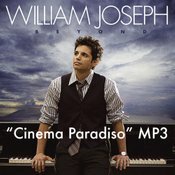 William Joseph’s piano-based orchestral music falls somewhere between new age, crossover classical, and film music, and BEYOND, Joseph’s sophomore effort, contains elements of all three genres. Stirring, sweeping, and passionate, the music on BEYOND opens cinematic vistas, and is sure to appeal to fans of Groban, Jim Brickman, and mainstream film composers such as John Williams. 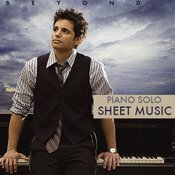 Album highlights include “Standing the Storm,” “Heroes,” and “Once Upon Love” (which features a guest appearance by Foster).